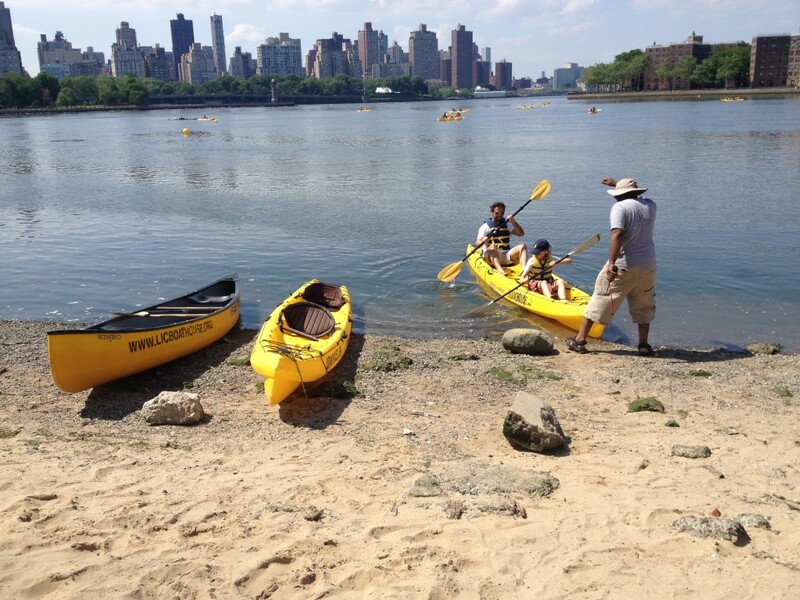 LIC Community Boathouse offers free kayaking and canoeing from Socrates’ beach at Hallets Cove (enter at 31-10 Vernon Blvd). Weather permitting. Participants sign up on first come, first served basis. No prior boating experience required, equipment is provided. All ages (and well-behaved dogs) welcome, minors (under 18 yrs.) must have a parent/guardian present. Participants are encouraged to visit licboathouse.org two hours prior to a scheduled paddle for updates and cancellations, especially during inclement weather.